Is originally from Senegal, Africa. She moved to the US in 2001 and became a Citizen in 2017. Angèle grew up with a love for the arts beating in her heart, especially acting. Fashion, fitness and travelling are also some things about which she is passionate. She is happily married and works as a Customer Care Quality Specialist at Cox Enterprises. The highest priorities in Angèle’s life are her relationship with God and her family. Lives with his wife, Felicia, in Stone Mountain, GA. He hails from the D.C./Virginia Area, and currently works as a Territory Sales Manager for a marketing company. In his spare time, he enjoys bowling, watching football, jigsaw puzzles, and dining out. 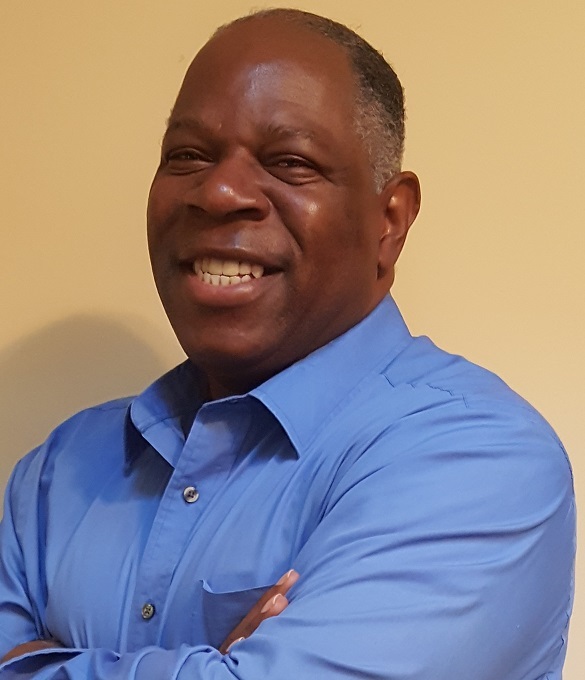 Ben is happy to support his wife, CEO of Divine Connections Special Events, LLC, Felicia Harris-Russell, in this new business endeavor. Is a native of Tuscaloosa, Alabama. 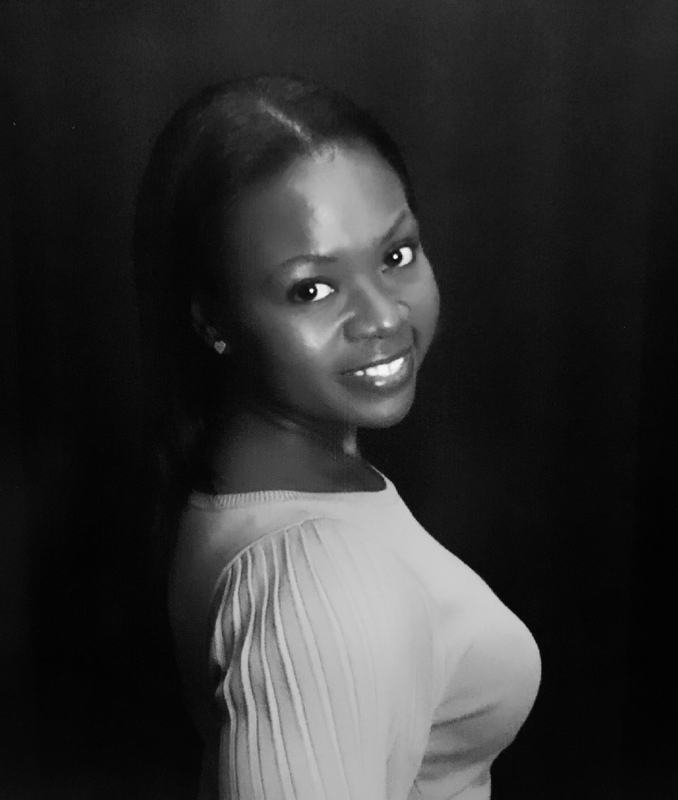 This Mystery Dinner Theater will be her theatrical debut, although her mother always thought she was a “Drama Queen.” Shon attended Miles College in Fairfield, AL, on a volleyball scholarship and received a Bachelor of Science Degree in Business Administration. 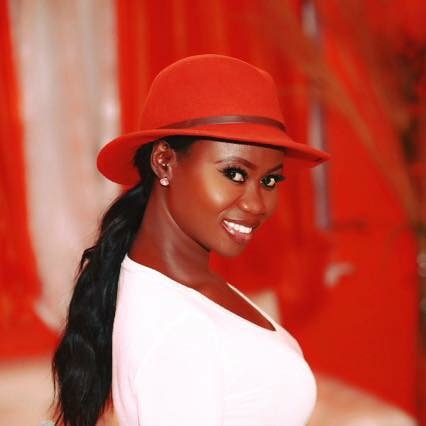 She is currently pursuing a Master’s in Business Administration with a concentration in Human Resource Management. Shon enjoys volleyball, softball, dancing, traveling and spending time with her best friend, her sister. 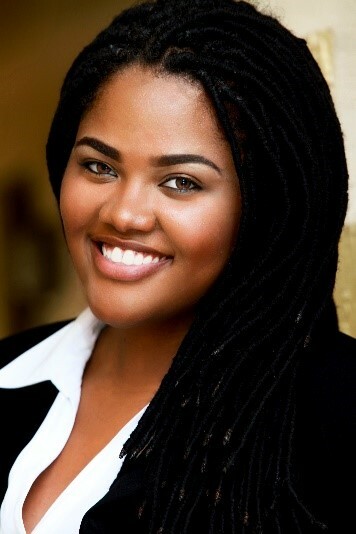 Is a true thespian of the arts, a native of Crystal Springs, Mississippi, and has resided in Georgia for 14 years. Some of her onstage performance credits are Livin’ Fat (Reba), The Colored Museum (Jeanine), Old Settler (Lou Bessie), The Gift of the Magi (the Shop Owner), and Black Nativity (Angel). Lucille gives honor to God for blessing her with her talents and her family for always believing in and supporting her, especially her grandparents, Ardella & Wallace Lilly. Her favorite Bible verse is, 1st Peter 4:10, “As each one has received a gift, minister it to one another”. Is a rising theatre and film artist. She is also a proud native of Atlanta, Georgia. Ms. SHAAY is affectionately known as "Seasoned Peach," a description used best to compliment her mature and engaging character portrayals. 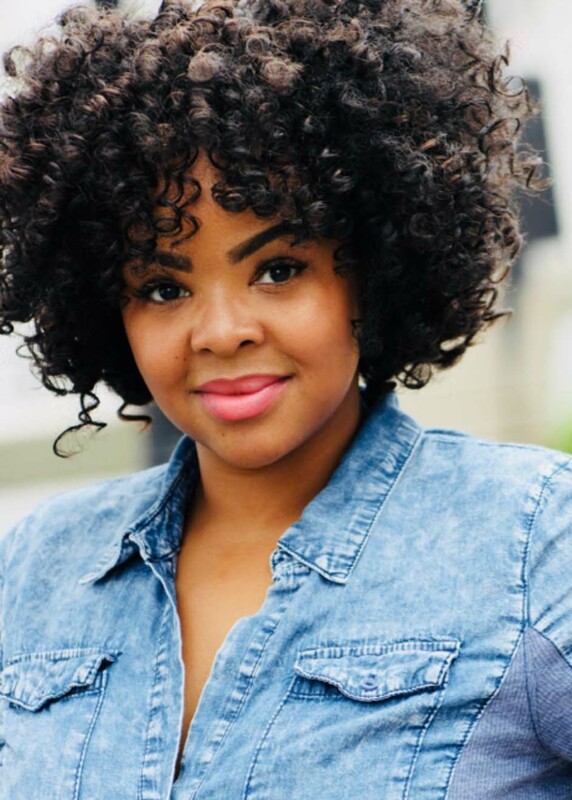 She has appeared in award-winning independent films, and is excited about an upcoming role in BLKMGC, a film that will explore critical family dynamics in our community. Is extremely proud to be joining this Mystery Dinner Theater Cast with Divine Connections Special Events. Nicole is a native of Mississippi, but has lived in Atlanta for the past 13 years with her daughter and husband of 18 years. 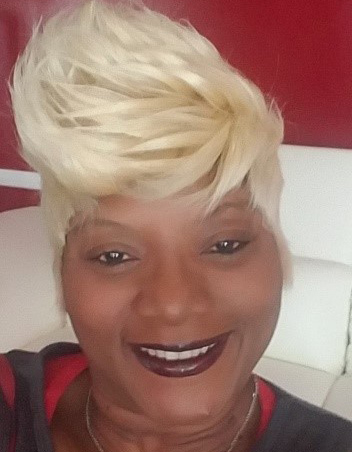 She is currently the Founder/CEO of Angels in the Outfield Inc. a (Nonprofit Youth Volunteer Organization), a barber/stylist of 17 years, and an Accounts Payable Manager. She enjoys her personal relationship with God, living life and enjoying it to the fullest one day at a time. Hails from the Sunshine State, Florida. 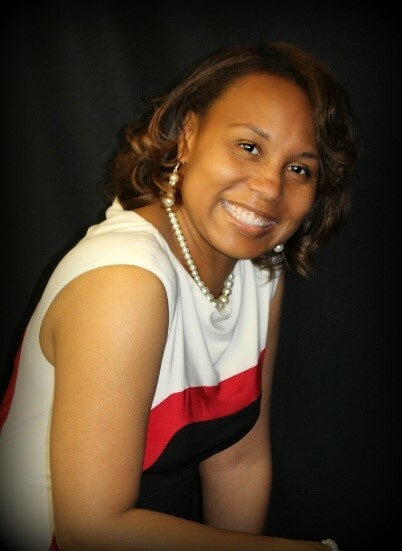 She has a Bachelor of Science in Criminal Justice from Alabama State University and currently works with special needs students in the public-school system. 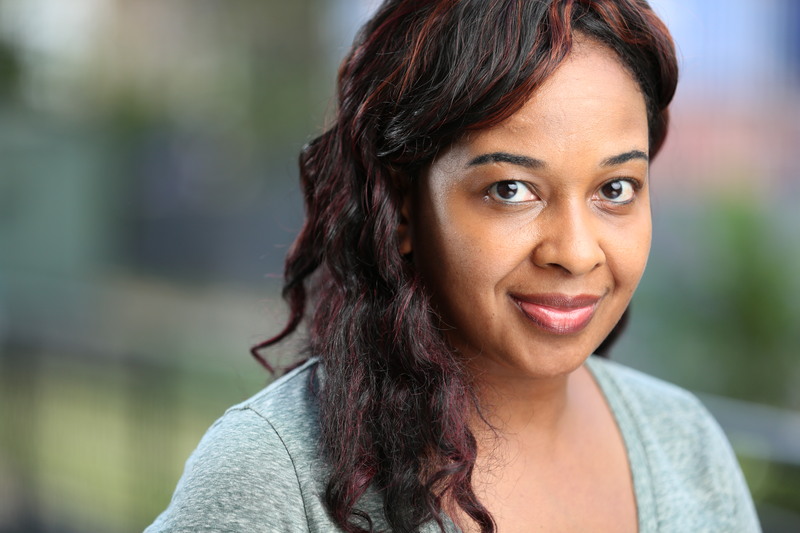 Sherese has been acting in theater and film for almost 10 years. She is also a Singer, Songwriter, Model and Motivational Speaker. 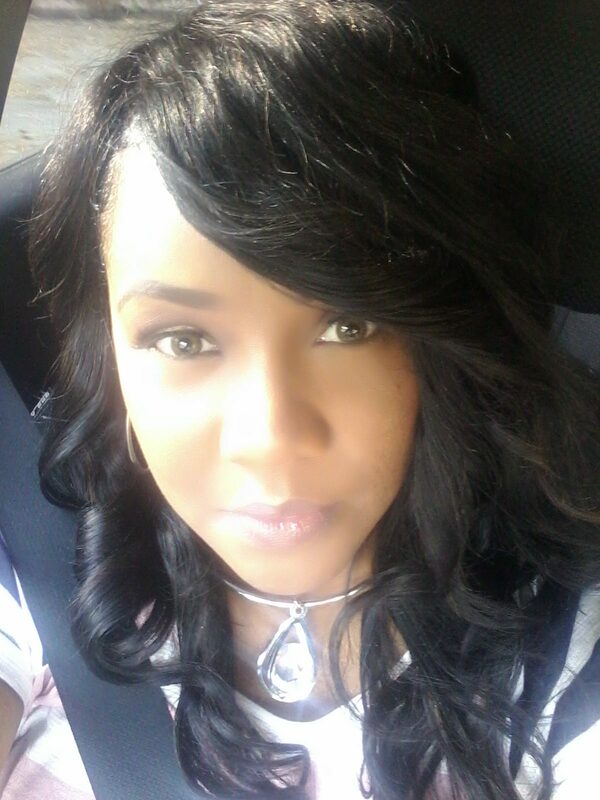 Sherese currently resides in Atlanta with her husband of 17 years and their 4 kids.